Until now, the Rega Research RP8 has been the only turntable listed in our Recommended Reference Components. But that was destined to change after the publication on December 15, 2018, on SoundStage! Ultra, of Jason Thorpe’s review of the VPI Prime Signature turntable. In his review of the Fostex TH909 headphones last month on SoundStage! Solo, Brent Butterworth remarked that “Fostex has one of the most unusual product lines in the headphone biz. They mostly split between pro ’phones priced under $200, and high-end consumer models priced at $599 or more.” Brent, who’s “been a Fostex fan since 1997,” wrote that “I had yet to hear a set of Fostex headphones I didn’t like” -- including the TH909s ($1799.99 USD). 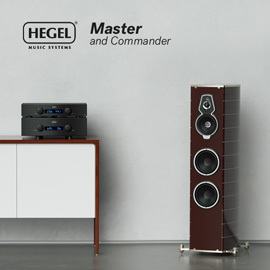 Hegel Music Systems’ new H590 is, by far, their most costly integrated amplifier-DAC to date, at $11,000 USD. Their next-most-expensive model is their previous flagship integrated-DAC, the H360, at little more than half that price: $6000. But at 17”W x 6.8”H x 17.6”D and almost 50 pounds, and specified to deliver at least 301Wpc into 8 ohms, the H590 is larger, heavier, better built, more powerful, and has more features. 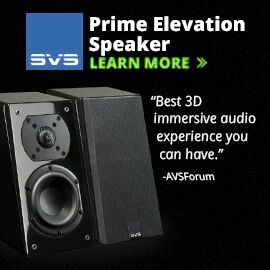 And according to Hans Wetzel’s review of the H590 on this site last month, it sounds better. Hans attributed much of that improvement to the H590’s “magnificent D/A converter,” and he should know -- he owned an H360 at the time of review, and before that he’d owned the H360’s predecessor, the H300. The Muraudio SP1’s 42”-tall cabinet looks like a cylinder cut in half lengthwise, set atop a 15”-high integral stand bolted to the cabinet’s bottom panel. There are two 6” midrange-woofers at the bottom of the front panel and two more at the top, the two drivers of each pair positioned side by side. Between these pairs is an electrostatic panel about 21”H by 11”W, inset a little and looking like a window with a shallow sill. 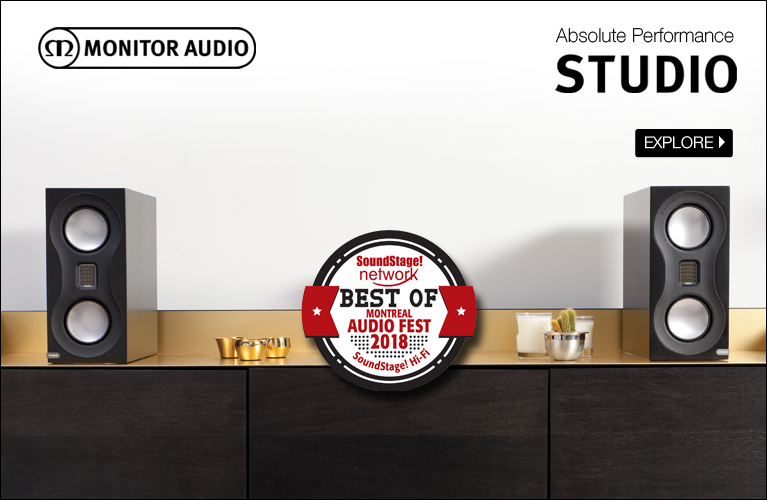 Most will agree that, even in one of Muraudio’s many nice finishes, the SP1 is an unusual-looking loudspeaker. When Brent Butterworth began listening to the Audio-Technica ATH-ADX5000 headphones for SoundStage! Solo (the review was published July 10), he was “skeptical” about them: “At first glance, they don’t really seem all that different from their stablemates,” he wrote -- and while he’d liked the sound of A-T’s previous open-back headphones, he hadn’t thought any were “world-class.” Also, at $1999 USD, the ATH-ADX5000s are more than three times the price of A-T’s next-most-expensive open-back headphones, the ATH-AD1000s, which “seems a stretch.” By the end of his review, Brent’s skepticism had vanished. Vinyl isn’t the only audio sector that’s resurging these days -- integrated amplifiers, too, are back in style. But today, those who demand integrateds want much more than a preamp and power amp in a single box. They want not only the high power and sound quality of separate components, but also lots of features, digital and analog.